The reason why this is possible is the corporate structure of CRH Belgium, which is supported by six strong brands. 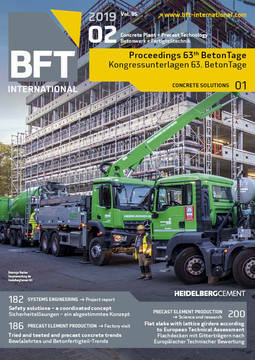 While the service brand d-Concrete! 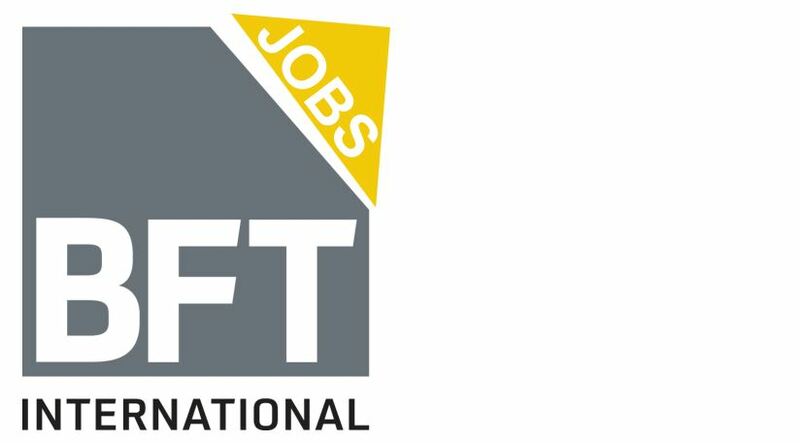 was established as recently as in 2017, the other brands, such as Douterloigne, Echo, Prefaco, Ergon and Schelfhout, had been active on that market as independent companies for many years before being integrated into the CRH Group after the millennium. “Owing to this historical development, the same levels of safety consciousness and of safety culture do not prevail in all parts of the company. We must therefore make an effort to meet the high requirements that our parent company CRH places on occupational health and safety,” says Project Manager Kenny de Krem, CRH Structural Concrete Belgium. For the CRH Group, the second-largest supplier for construction materials, occupational safety is a strategic priority. CRH invested more than 160 million euros worldwide in health and safety measures, alone in 2017: among others, for upgrading the safety technology on machinery and plants (according to the CRH Sustainability Report). In the same year, CRH – by its internal safety managers or by agencies – conducted, in addition, safety audits in 83 % of its locations worldwide for machinery safety. An internal safety audit was also the occasion for an initial meeting between CRH Structural Concrete Belgium and Schmersal Belgium in 2016. “The question discussed here was how in the internal audit potential danger zones could not only be reliably, but also economically protected,” explained Remy van Bokhoven, Sales Engineer with Schmersal Belgium. 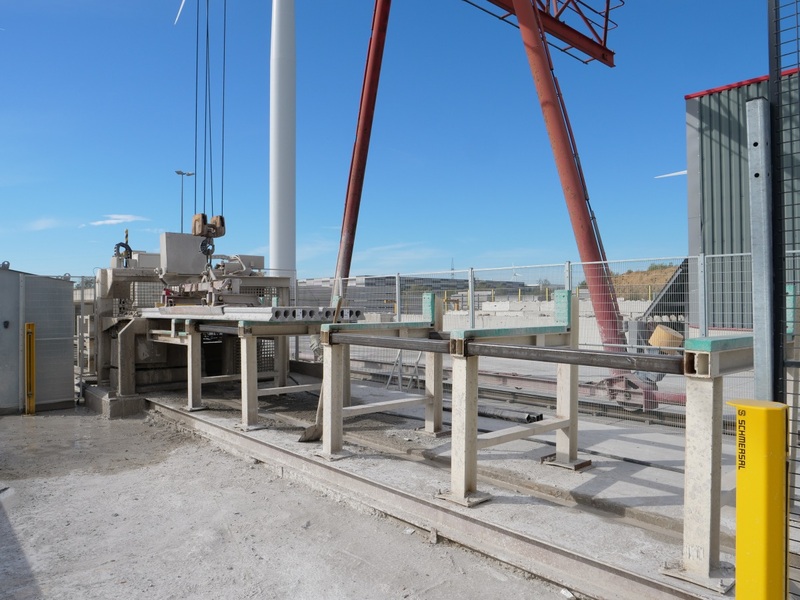 There are a number of high-risk zones for the workers in the eleven plants of CRH Structural Concrete Belgium, for which a systematically conceived safety concept is required. 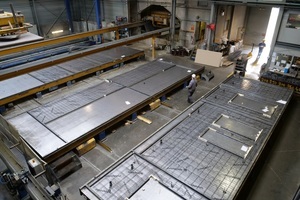 In the Prefaco plant in Neeroeteren/Maaseik, in Belgium, for example, precast concrete slabs – permanent formwork panels made of reinforced concrete and prestressed concrete – are manufactured on large work tables measuring around 12 x 4 m. The heavy work tables move automatically from one processing step to the next in a so-called carousel. The carousel is protected by safety barriers; however, a number of areas must be accessible to enable maintenance work or because in some areas manual work has to be carried out. For these danger zones, the Schmersal Group offers integrated safety solutions: thanks to its sales partnership with Satech Safety Technology, a leading manufacturer of modular safety systems, Schmersal provides CRH with Satech safety barriers in accordance with the safety technology and adjusted to the individual application areas for all CRH locations in Belgium: including hinge switches safety switches, safety sensors, safety locking devices and the matching evaluation systems like hinge safety relay components. 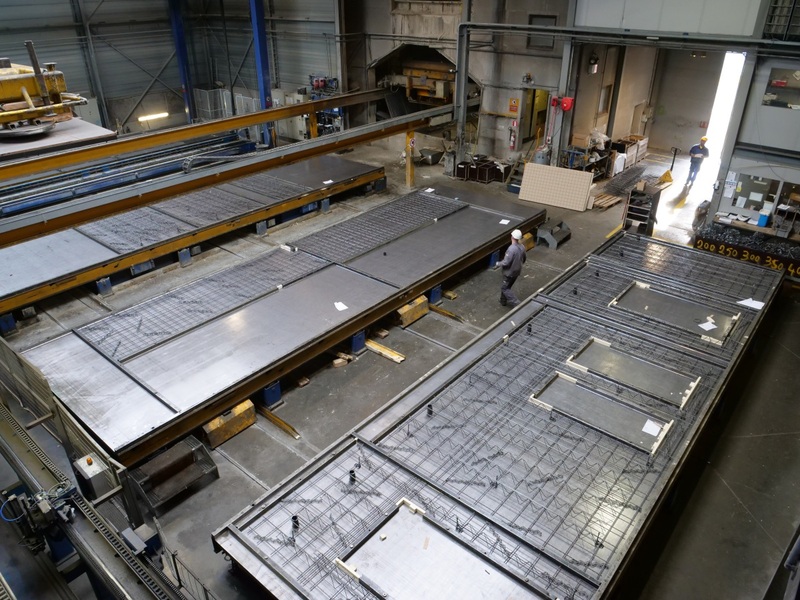 In Neeroeteren there exists, for example, a safety door which is closed during the production processes. 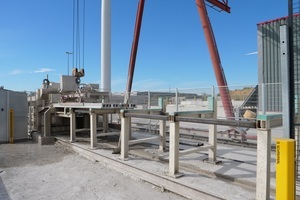 Directly adjacent to it, the work tables automatically pass through an approximately waist-high gap in the safety barrier during the production process. 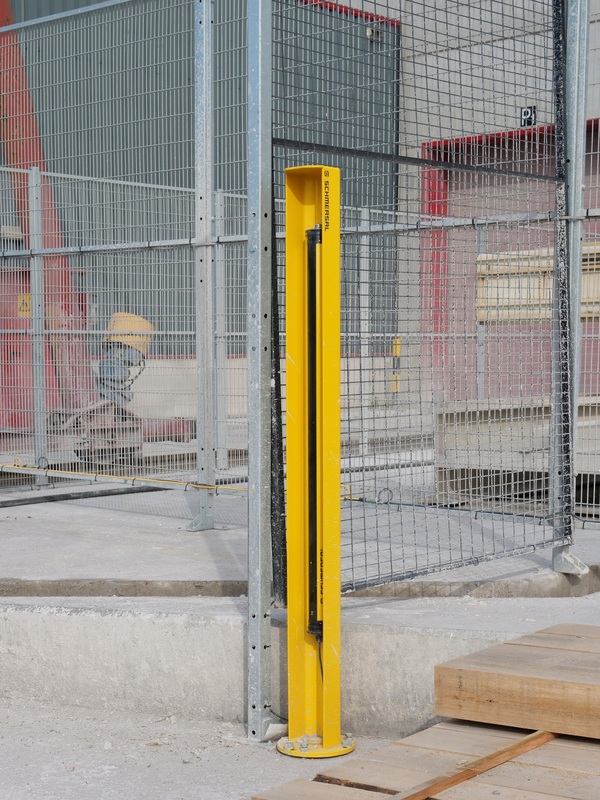 Here, series SLG 445 safety light grids are attached to both sides of the barrier to prevent workers from slipping through the barrier in order to bypass the closed safety door. 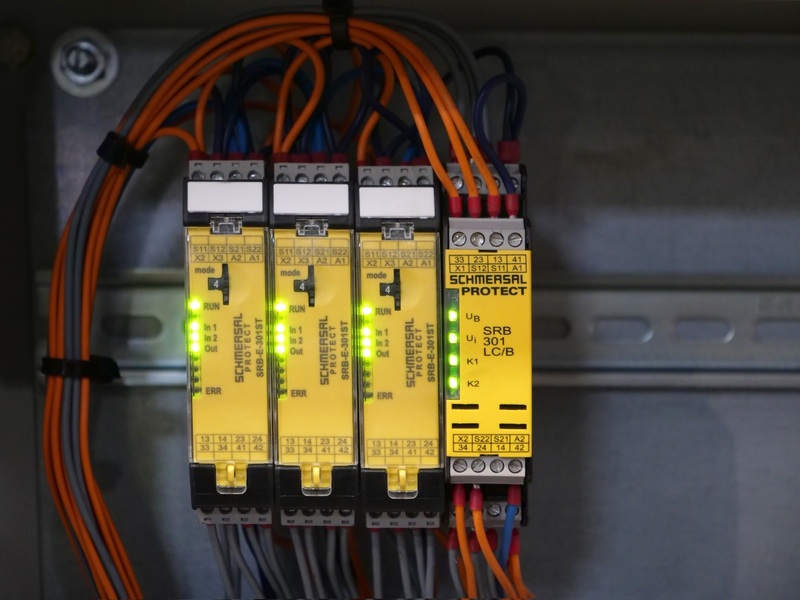 The muting function of the SLG 445 is able to distinguish between men and material so that the system is stopped only in an emergency,” explained Remy van Bokhoven. 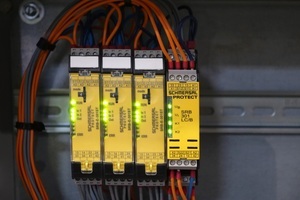 “This additional function of the safety light grid is therefore the right solution for this area, providing both protection for the workers and ensuring high system availability.” The opto-electronic light grids are easily attached by means of an M12 plug connection. The SLC/SLG 445 offers, moreover, integrated setting-up assistance with status display. It signals to the installation personnel whether the transmitting and the reception unit are exactly aligned with each other. This reduces the amount of installation work and costs. 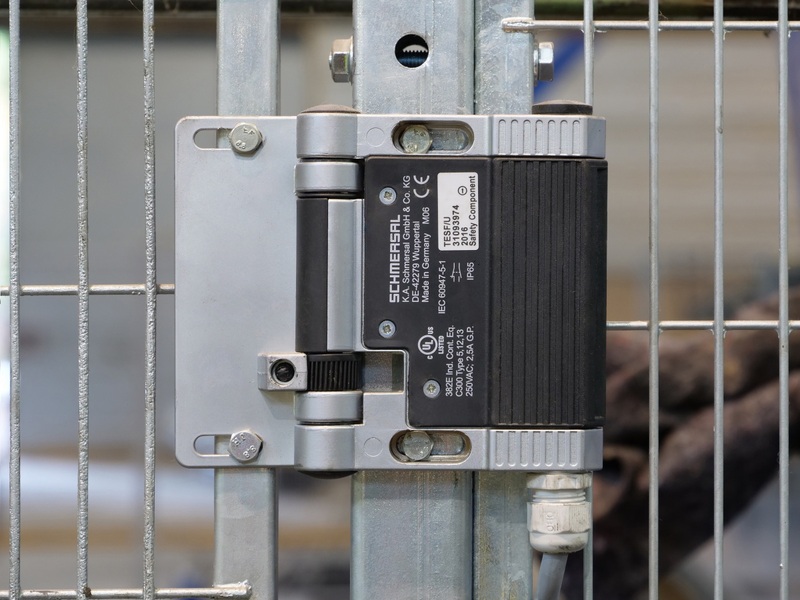 Another variety of the safety light grid is in use at CRH as well: The SLG 420 type series, due to its IP69K protection class, is suitable for use outdoors as well as in rough and demanding applications. The light grids function in ambient temperatures from −25 to +50 °C. 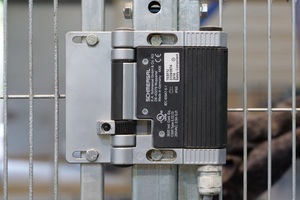 Among the devices CRH uses for securing the doors on the safety barriers are the electro-mechanical AZM161 locking devices from Schmersal, millions of which have been in use for decades in many industrial sectors worldwide. 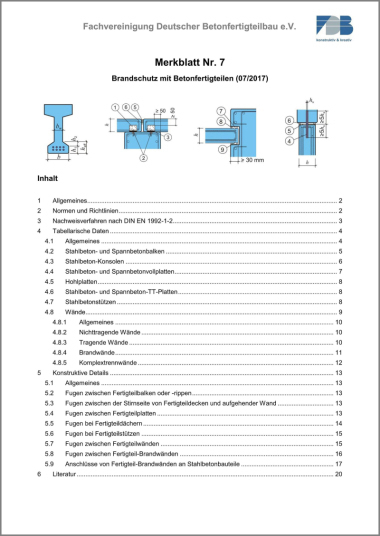 The AZM 161 locking device is now also available with high coding in accordance with ISO 14119; i.e., it offers maximum protection from manipulation. Therefore, a great many fewer additional measures need to be taken to prevent bypassing locking devices – a plus with a view to economy. 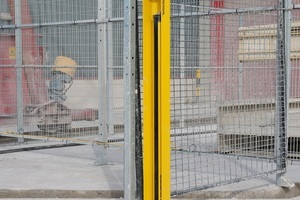 For other areas, Schmersal supplies key transfer systems that prevent starting a machine while a worker carries out maintenance work in an area inside the safety barrier that is cut off from view. 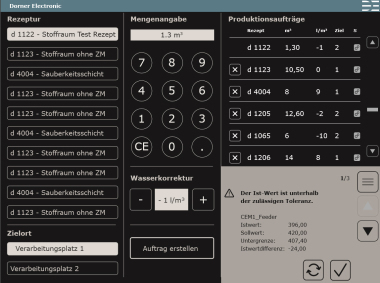 Evaluation systems for the signals of the safety components are also included in the complete package for CRH. This package includes safety relay components of the PROTECT SRB-E series, whose eight variants can cover a range of application profiles and which are therefore multifunctional and effective for many applications. ISO standard 13857 requires observance of specific safety clearances between separating safety systems and/or safety barriers during installation. Determination of the minimum safety distances for barriers and safety light grids are part of this arrangement, as is the entire conception for optimal safety solutions for the individual CRH locations – consisting of barriers, safety components and evaluation systems – and ranging to consulting services, which Schmersal provides for CRH Structural Concrete Belgium in addition to the components. 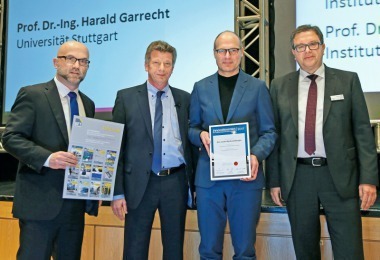 In response to the increasing demand for safety services of this kind, the Schmersal Group established a new business division, tec.nicum, as recently as in 2016. tec.nicum offers a broad range of safety services in the entire area of machinery safety. CRH Structural Concrete Belgium can therefore in future commission safety audits and risk assessments, support for retrofit projects and training measures from Schmersal. “It was our aim to standardize our safety solutions for all locations in Belgium and to concentrate on one brand,” declared Kenny de Krem. “With Schmersal, we will now have everything from a single source. All components are well-coordinated with each other and are well-matched. Schmersal is moreover a very cooperative partner, reacts flexibly in bottlenecks and enables short delivery times.